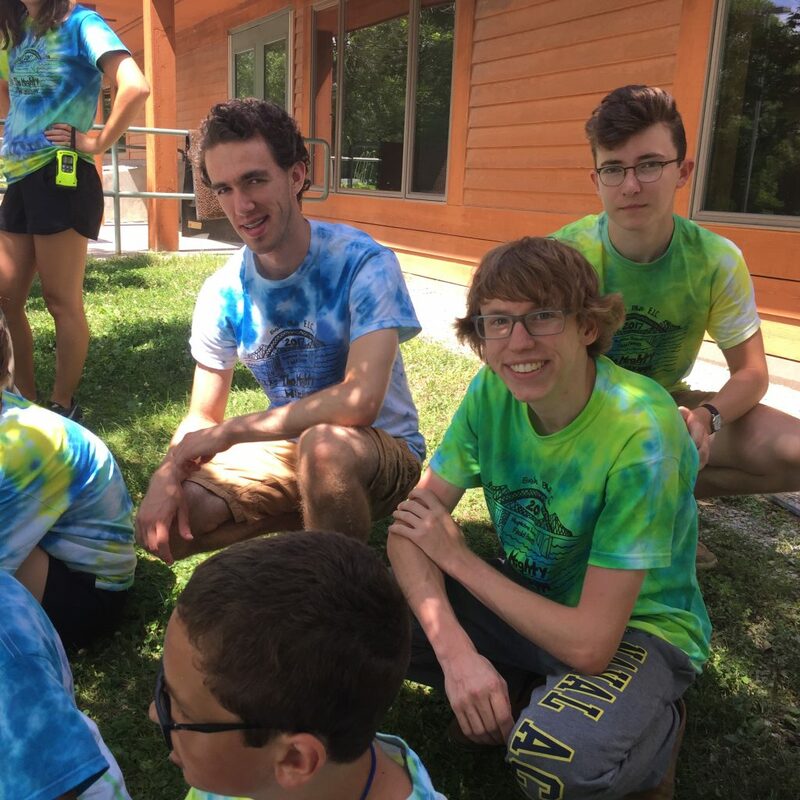 Steven Barnier is a senior at Hopkins High School in the Minneapolis Area. He has already completed AP Biology and Chemistry and is possibly interested in a career in forestry. 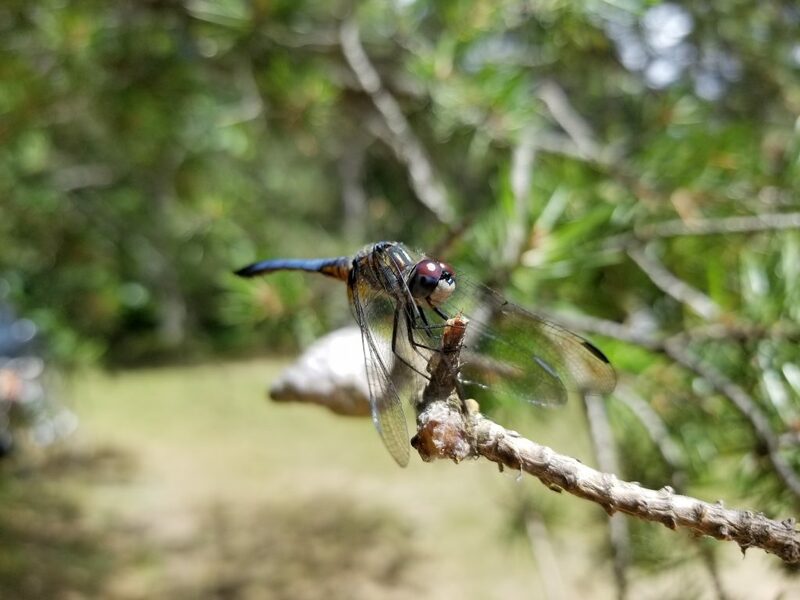 Steven shared his photos with me during the Hopkins Field Biology class at Eagle Bluff Environmental Learning Center in July 2017. All of Steven’s photos were taken with a Samsung S8. 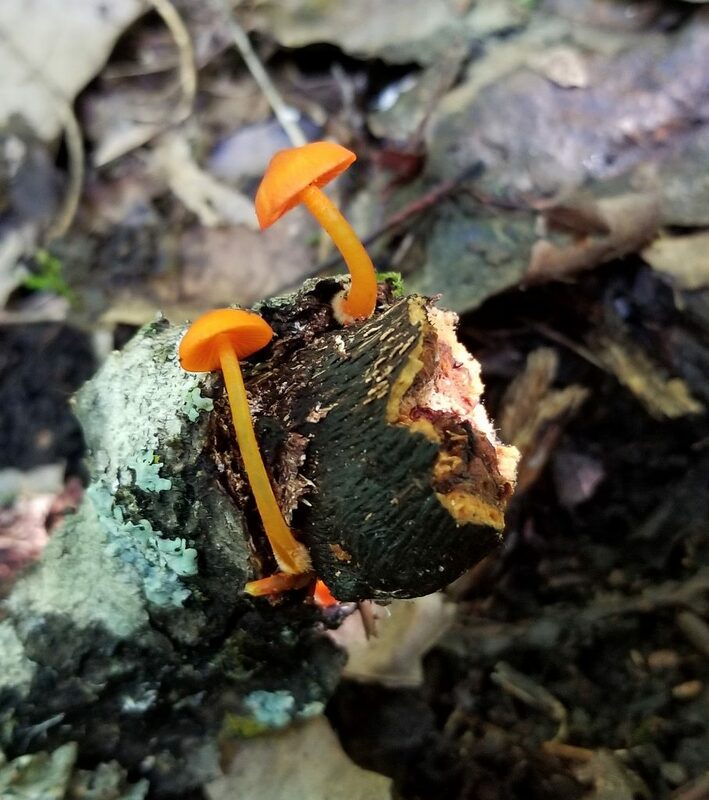 These mushrooms were so perfect that they almost looked fake growing out of a dead tree branch. This was our camp-out at Eagle Bluff. I put the lens exposure as low as it could go. 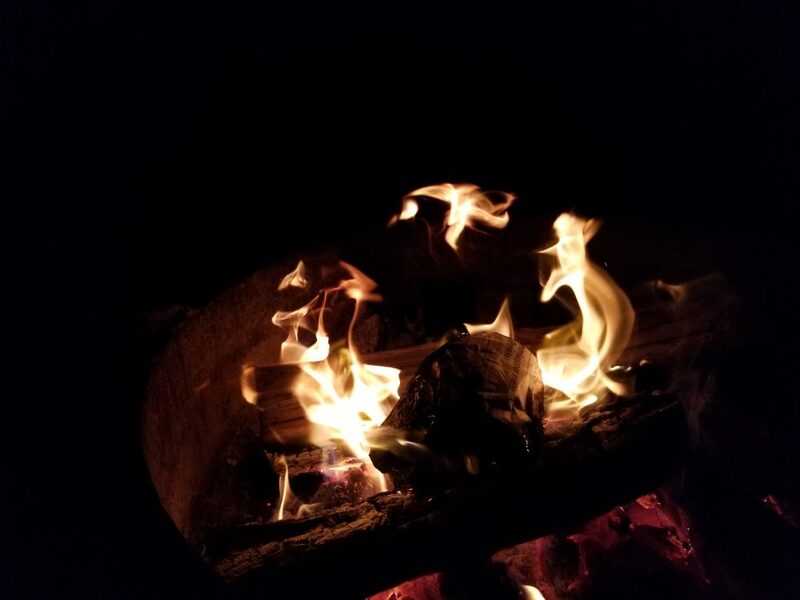 I really liked the glow of the coals below and the way the fire jumped. That was very early in the morning at Eagle Bluff. The background was blurred out and created a mysterious image. 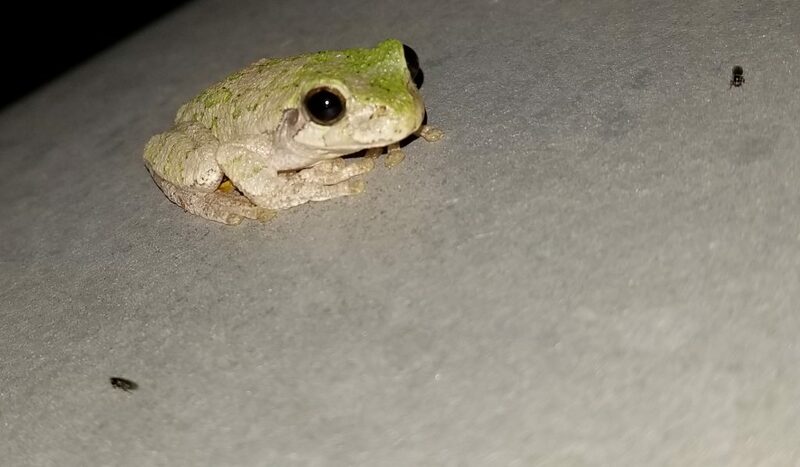 I found this green tree frog resting on a propane tank at Eagle Bluff. I bet it was eating the bugs on the tank. I thought it would jump away when I used the flash, but it stayed right there. 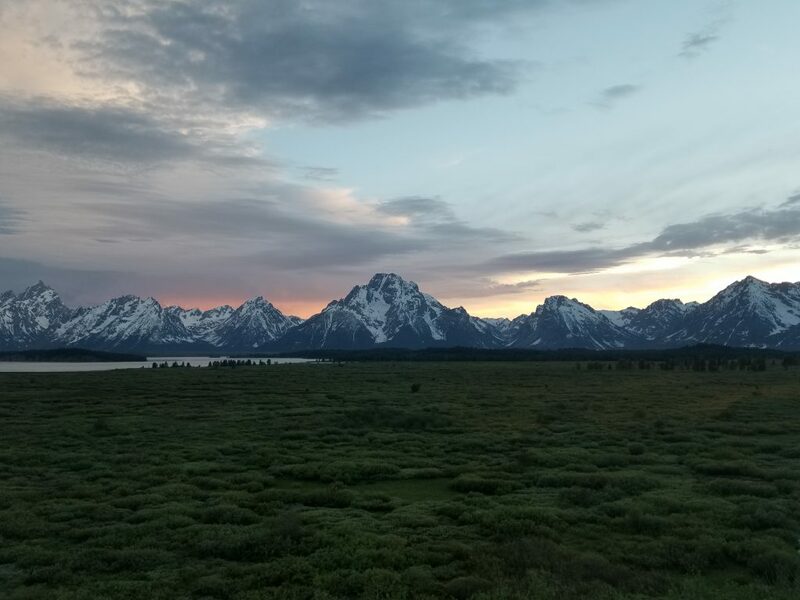 Nighttime sunset at the Grand Tetons, Jackson, Wyoming. I love the way the pine trees form a frame around the bear which was less than 40 yards away (Jackson Hole, Wyoming). Photography allows me to get a close-up view of the workings of nature. 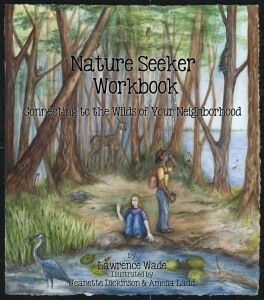 It helps me see how creatures live in the natural world. 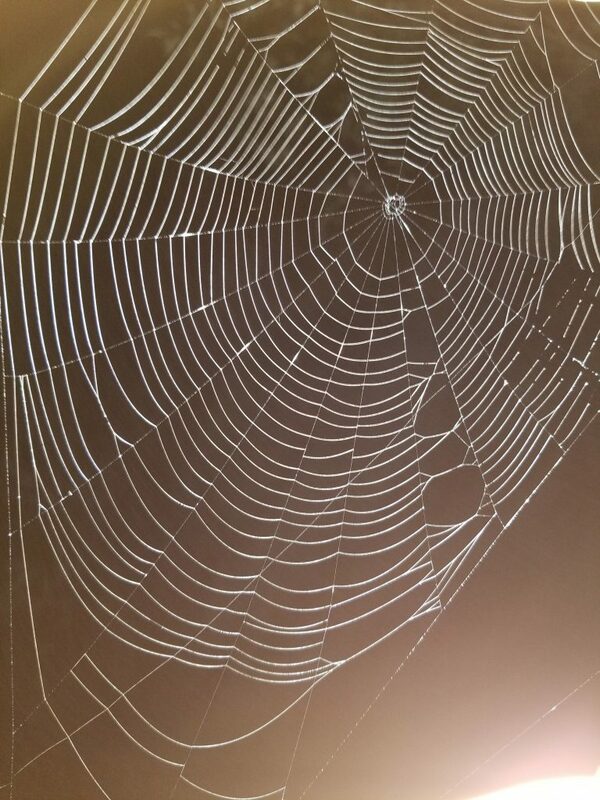 This shows the artistic design of a spider web. 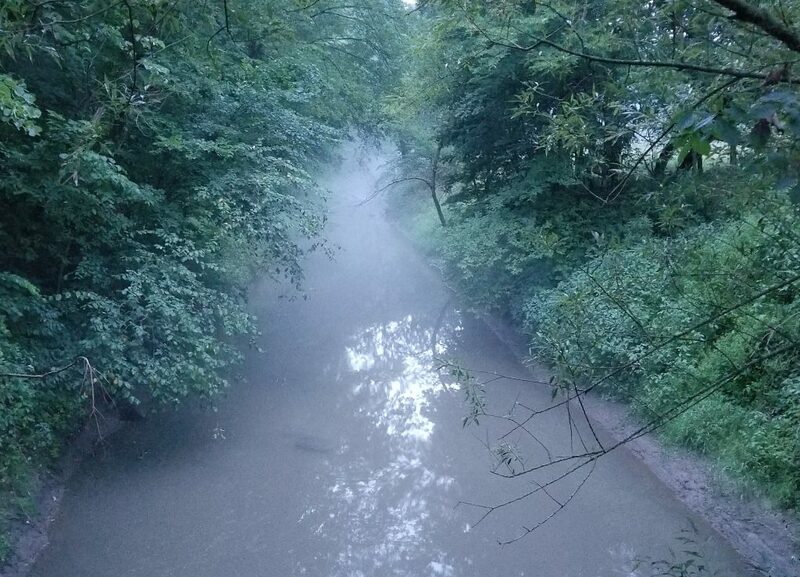 The photo was taken at night. 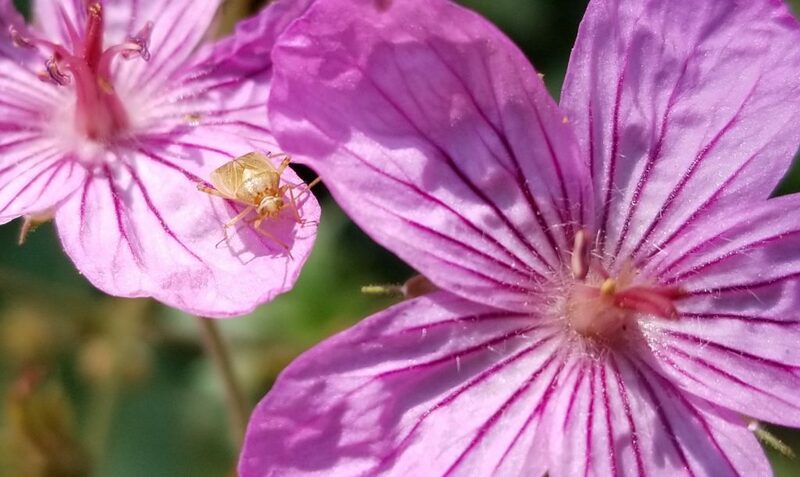 When you put the flash on them it reflects the web back. It was hard to shoot because the strands of the web would shake, making the other photos I took blurry. This was a very unusual type of fungus. 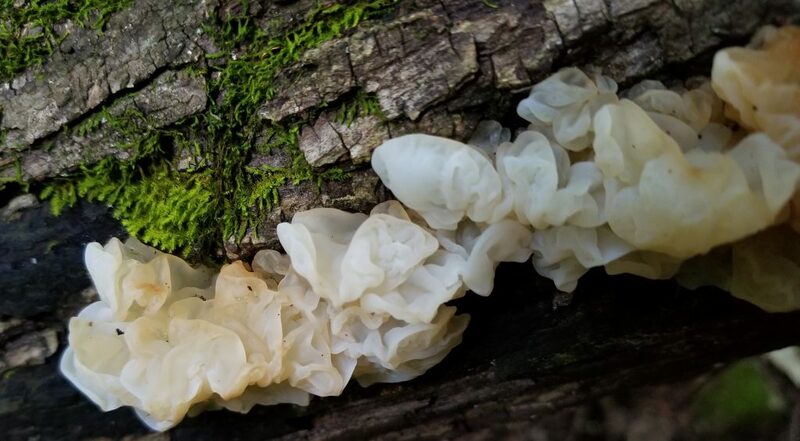 It was super puffy and looked like a plastic bag growing out of a down tree. 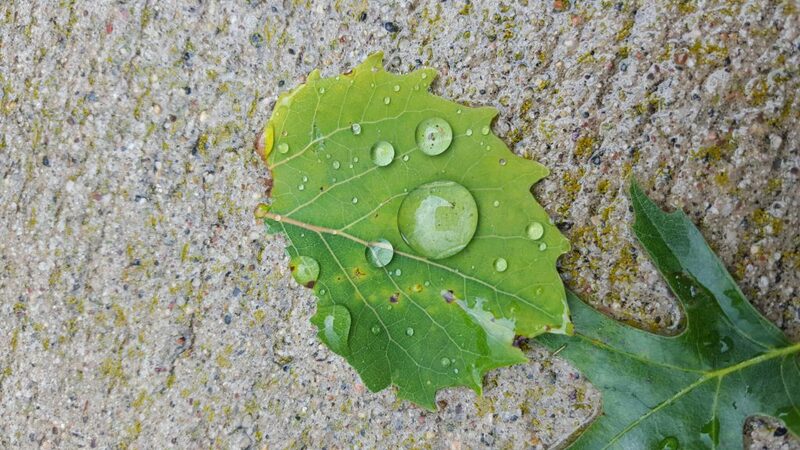 There was a hailstorm two years ago in Northern Minnesota and trees were damaged, like this aspen leaf that was torn from the tree. 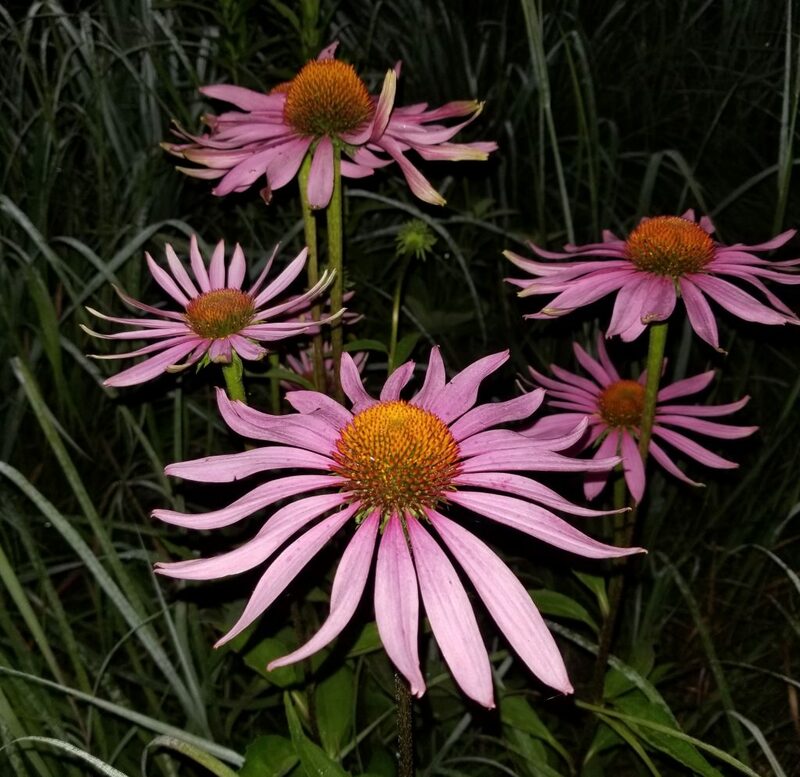 Coneflowers at midnight, Eagle Bluff. The flash created the unusual light on the flowers. 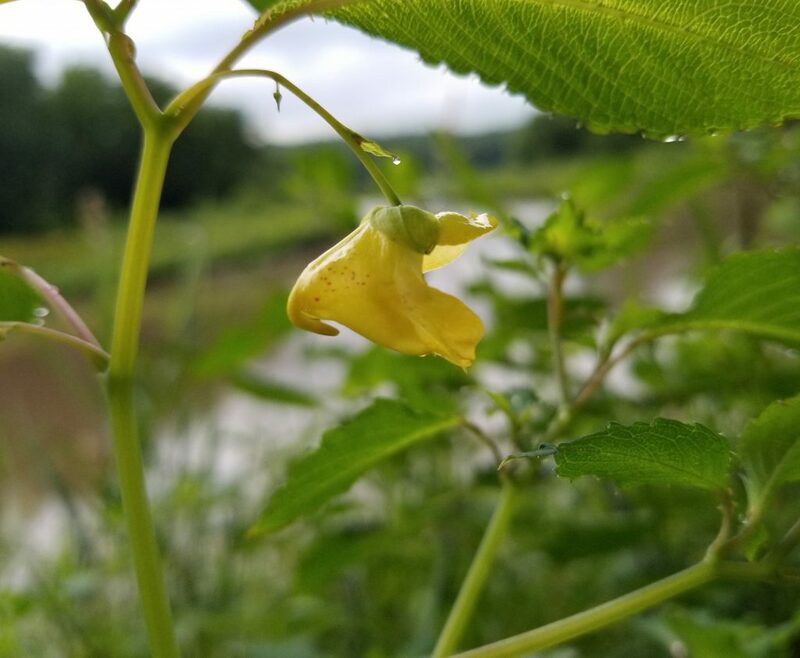 It was after a rain storm and I liked the water droplets that were suspended above the Jewelweed flower. It was so beautiful in the morning with the light on it. 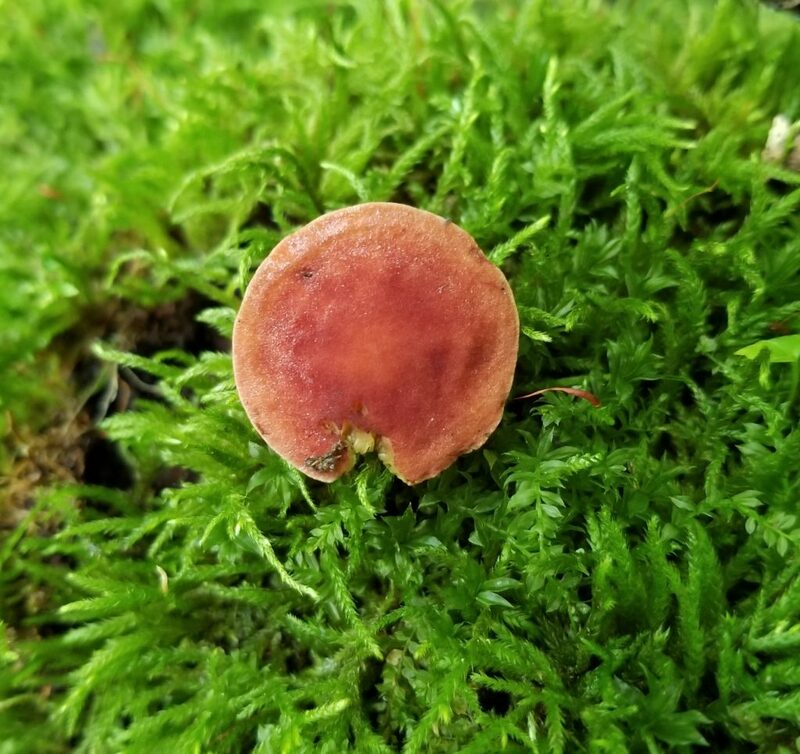 I was attracted to the contrast of colors between the red mushroom and the patch of green moss. It really made the mushroom stand out. 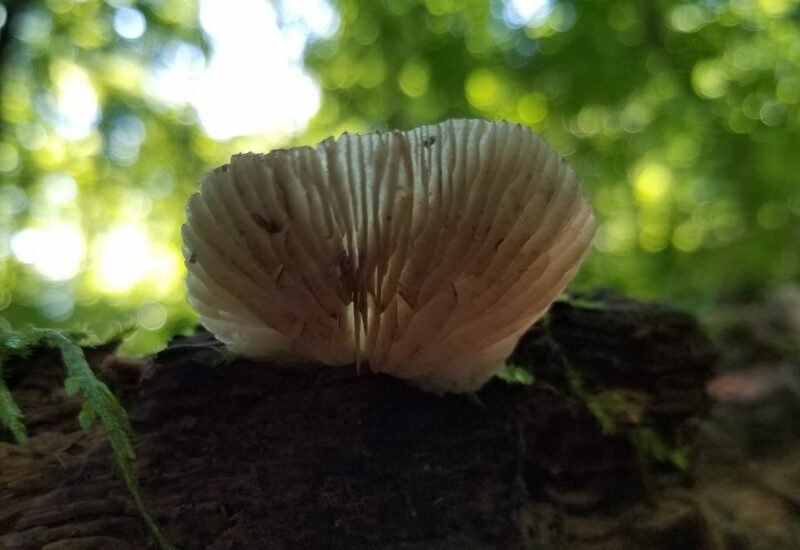 This is the underside of some type of shelf mushroom. I slid my phone underneath the mushroom and it was backlit with the light shining through the gills. 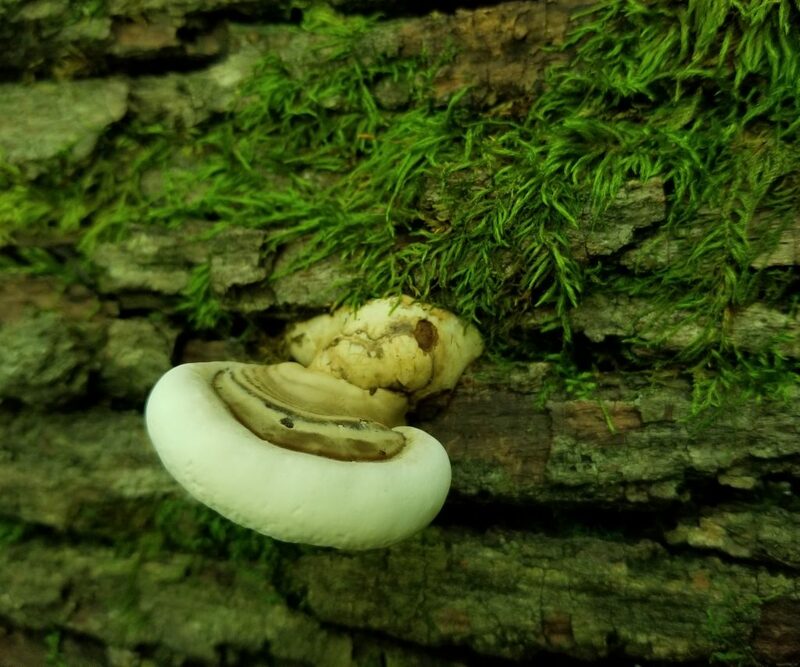 A shelf mushroom growing upside down out of a tree. I thought it was phenomenal. Skiing at sunrise in Salt Lake City Utah. I thought the beauty of the sun rising over the mountain was very special. 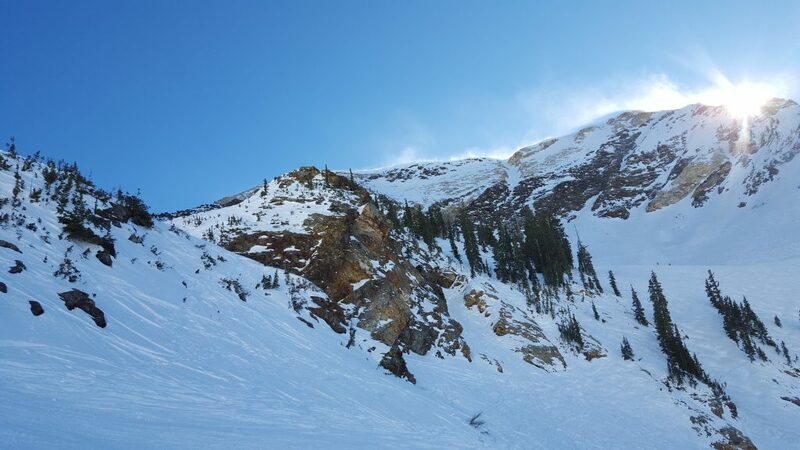 The wind blowing the snow at the summit, was illuminated by sun. Steven Barnier is in the foreground with Alex Patridge and Ben Johnson. Wonderful work. I appreciate it being shared with us all! You have a natural talent, Steven, for framing your shots into beautiful compositions. Your inner eye and creativity come through your work. Keep up this most excellent work and keep capturing these everyday miracles in nature!